Power efficiency is one of the important features we look while purchasing a computer. If you are going to buy a laptop or netbook, power efficiency is one of the top priority. Windows 8 and Windows 7 has an inbuilt tool which monitors how effectively the device is using power. 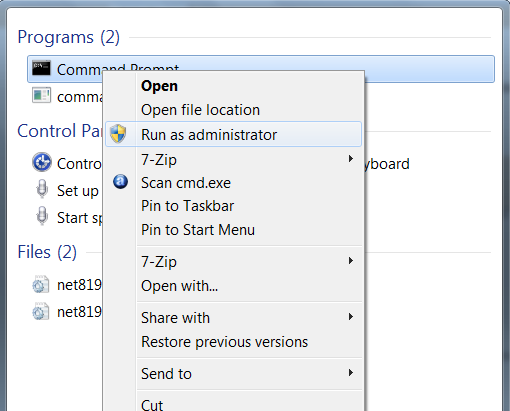 We can initialize this tool by a simple Command Prompt command. 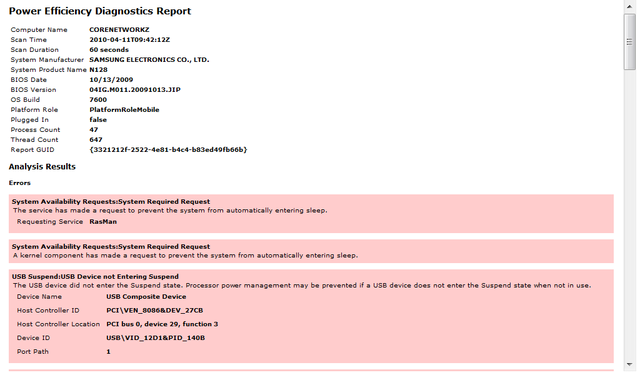 This article explains how to generate Power Efficiency Reports on laptop runs on Windows 7 or 8. This feature was not available in older versions of Microsoft Operating Systems. Have you ever used the Energy efficiency report generated by Windows 7 to optimize the power consumption of your Laptop or netbook? By checking this report, we can easily identify how better we can manage the energy consumption. Follow the steps below to generate this energy spending report. After typing this command press enter. Now Windows 7 start analyze your computer and generate a power efficiency report for your computer. The Report is saved in your computer as an HTML file in the system32 folder. You can find the energy efficiency report by following the path below. The file is stored as energy-report.html. The report looks like. Using this Microsoft tool, it is easy to understand the current energy spending configuration on a PC. with the help of the details generated here, we can optimize the system and efficiently manage power usage. Efficient power usage is critical for laptops and netbooks because these devices are often used while on travel. So it is important to use the available battery charge efficiently.